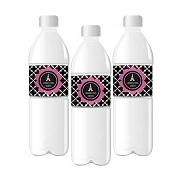 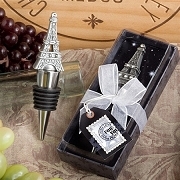 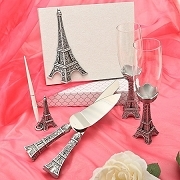 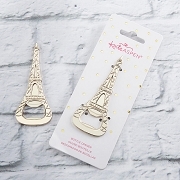 Exclusive collection of Paris party supplies for your French themed event. 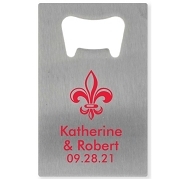 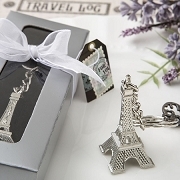 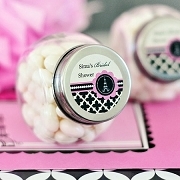 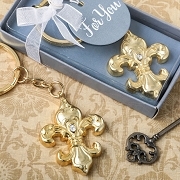 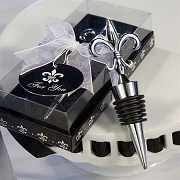 Choose from a wide range of fleur de lis, Eiffel tower and macaroon design French themed wedding favors. 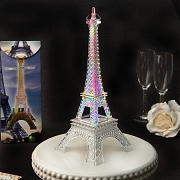 Not only does a Parisian French theme have an air of class with it, you also will feel like royalty on your wedding day, which is something every bride deserves.